Yonkers, NY – On Wednesday, April 24th, 2019, at approximately 4:35 AM, members of the Yonkers Police Department responded to the area in front of 26 Vineyard Avenue on a report of an injured male bleeding from the throat. Upon arrival officers discovered a male down in the street bleeding from an apparent stab wound to the neck; first responders immediately rendered medical aid to the victim, unfortunately he succumbed to his injury and was pronounced deceased at scene. Officers cordoned off the area and initiated a criminal investigation. Detectives from the Major Case Squad and Crime Scene Unit responded to the scene, interviewing subjects and witnesses, reviewing surveillance video, and processing forensic evidence. Investigators were able to quickly develop information leading to the arrest of the suspect several hours after the crime. Investigation has yielded that the victim and suspect were sitting inside a white 2003 Infiniti passenger sedan in the Whetstone Avenue parking lot adjacent to 35 Vineyard Avenue; both parties were known to each other. 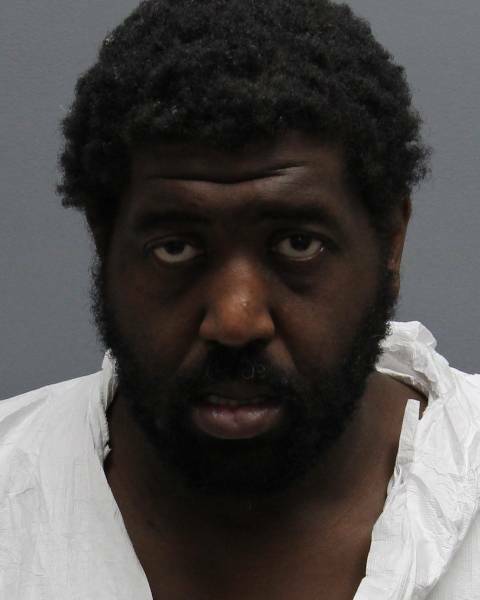 An altercation ensued between the two men, which escalated into violence when the suspect allegedly stabbed the victim in the neck with a steak knife. Both the victim and suspect fled the vehicle, with the victim collapsing nearby in the street and the suspect leaving the area. Officers and investigators searched the surrounding vicinity, including the use of K9 units and the execution of search warrants. Information was developed in a short time resulting in the identity of the suspect, and he was quickly located and placed into custody without incident early this afternoon. Detectives are actively working to enhance this investigation and the motivations for the assault; two knives were recovered from scene, in addition to drug paraphernalia. No other persons are being sought at this time, and this appears to be an isolated incident. The Infiniti sedan was also impounded as evidence. The victim is identified as Michael FEDERICO, a 42-year-old resident of Bronx River Road this City; his body has been removed by the Westchester County Medical Examiner’s Office for further investigation. The suspect is identified as Byron STINSON, a 37-year-old homeless resident of this City. STINSON has been charged with one count of Manslaughter 1, a Class B Violent Felony in the New York State Penal Law. STINSON is being held in the Yonkers City Jail pending arraignment tomorrow morning. The case is being prosecuted by the Westchester County District Attorney’s Office. Additional information may be released as it becomes available. The City of Yonkers and Yonkers Police Department offer its sincere condolences to the family of Michael FEDERICO. NOTE: Booking charges are merely accusations and the defendant(s) are presumed innocent unless and until proven guilty in a court of law. 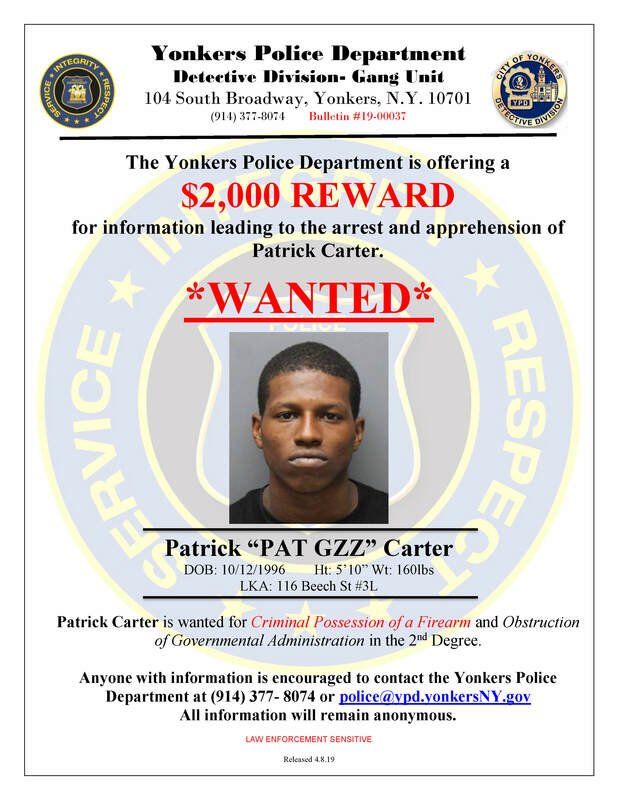 The Yonkers Police Department is seeking information on the whereabouts of Patrick CARTER aka "Pat GZZ"
A reward of $2,000 is being offered for information leading to the arrest of CARTER - see attached flyer for details. The members of the Third Precinct wish a safe and joyful holiday season to all who will celebrate the upcoming Easter, Passover, and Ramadan religious holidays. 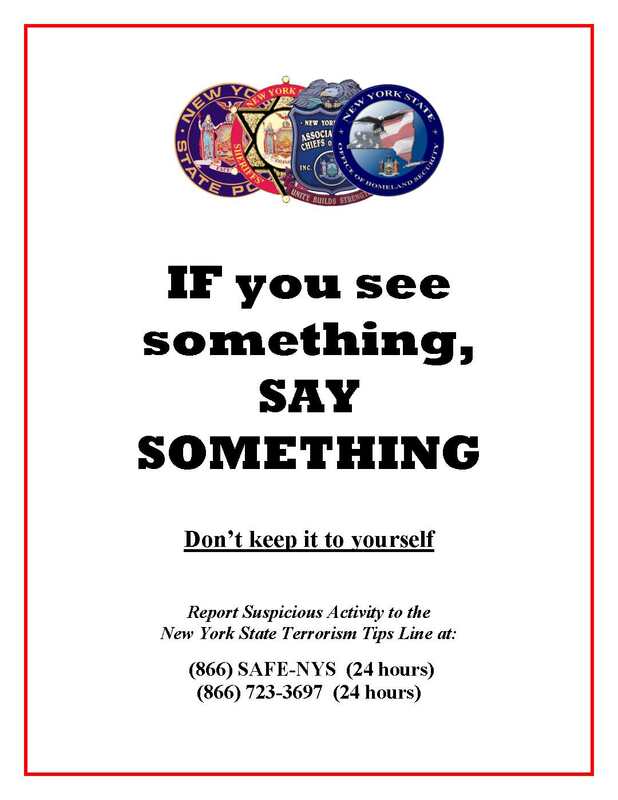 Residents are reminded to report any and all suspicious activity. 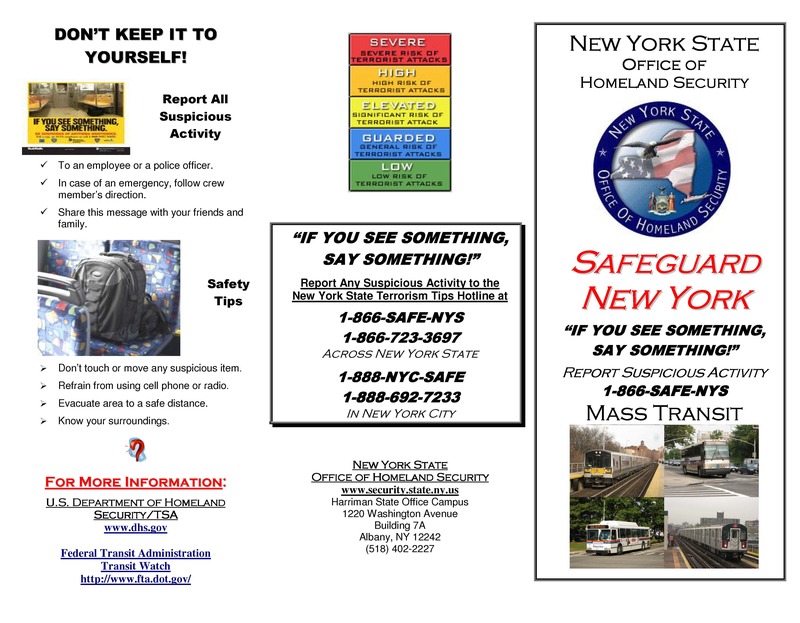 I have attached a few flyers from Operation Safeguard NY. 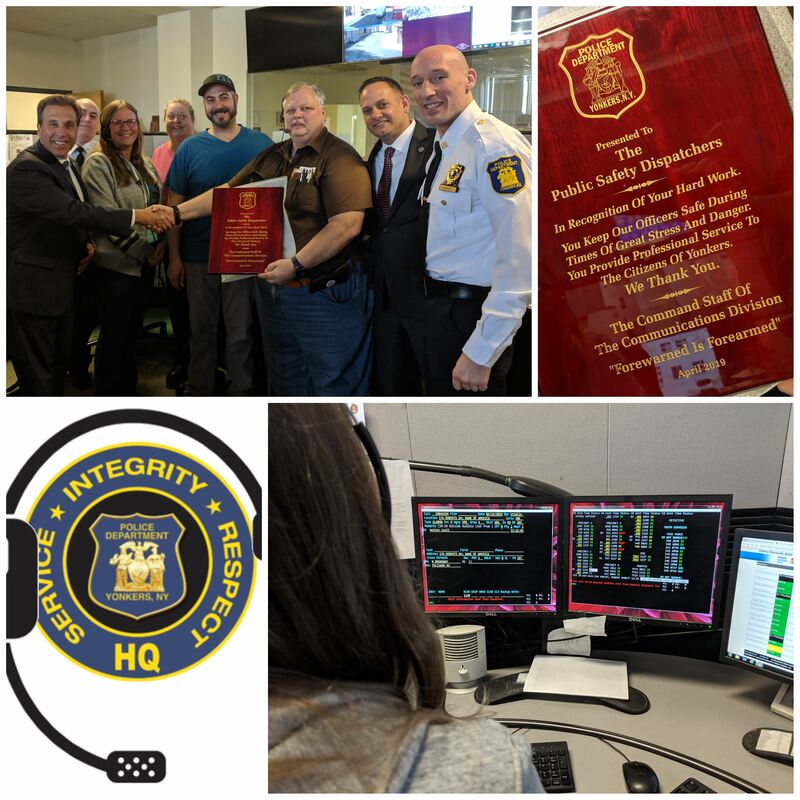 April 14-20 is National Public Safety Telecommunicators Week, a chance to appreciate the unsung heroes who serve our communities answering and dispatching 911 calls. #YonkersPD dispatchers manage about 150,000 calls for service annually, making sure Police, Fire, and EMS get to the people who need our help. Thank you for everything you do! Join Us as members of the Yonkers Police Department engage in a spring Stop & Shake event at the Cross County Shopping Center! Tomorrow, April 16th, from 1 PM - 3 PM! Local Police Officers will be walking, meeting & greeting shoppers and community members! Our Mobile Command Center will also be there, bring the kids! 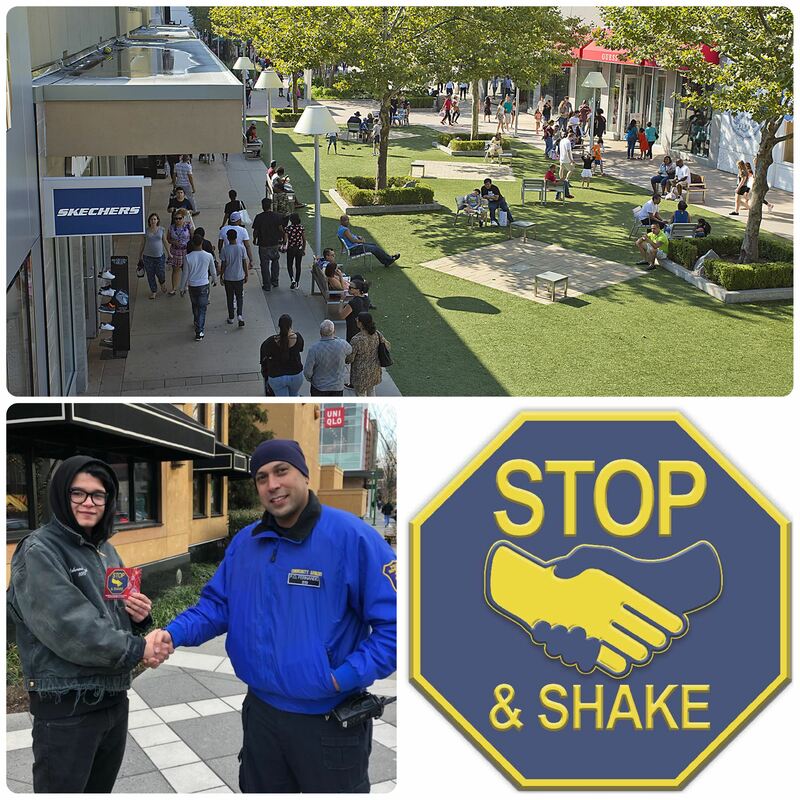 Stop & Shake is a City initiative created by local resident and community activist Hector Santiago in partnership with the Yonkers Police Department to build strong personal relationships between law enforcement and the community they serve. Stop & Shake encourages residents and Police Officers to proactively communicate with each other through a common greeting – the handshake. Cross County Shopping Center, one of the first open-air shopping centers in the nation, is an iconic Westchester destination featuring over 100 stores and eateries including Shake Shack, Zara, Macy’s, Pandora and more. Known for festive, seasonal events and family-friendly amenities such as a Luckey Climber playground, Cross County also offers free parking year-round. 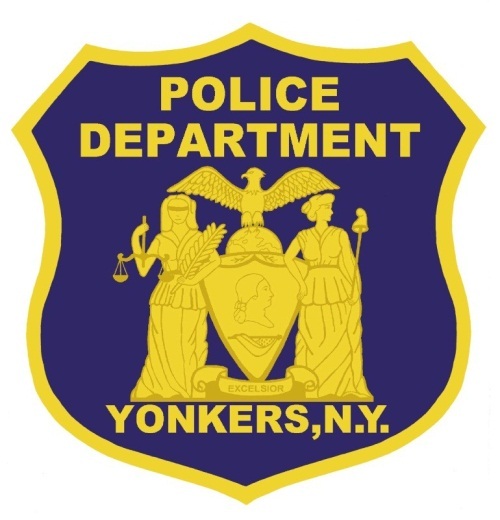 Yonkers, NY – On Sunday, April 14th, 2019, at approximately 11:56 PM, members of the Yonkers Police Department responded to an apartment within 358 Nepperhan Avenue on a report of a 12-year-old child down bleeding from the head. Upon arrival officers discovered the young boy down on the bedroom floor, and along with members of the Yonkers Fire Department and Empress Emergency Medical Services rendered aid and cardiopulmonary resuscitation. The child was transported to a local area hospital where he is currently listed in grave condition and is not likely to survive; medical examination of his head indicated that he suffered an apparent gunshot wound to his right temple. A criminal investigation was initiated. Detectives from the Major Case Unit and Crime Scene Unit responded to the scene, interviewing witnesses and family members, developing information, and processing forensic and ballistic evidence. Preliminary investigation has yielded that the victim was home alone with a younger neighbor in separate rooms; at some point, the victim discovered or came into possession of a loaded handgun and discharged two cartridges in the bedroom, with one bullet striking a window and the other striking the victim in what appears to be a self-inflicted, potential accidental injury. A short time later the victim was located by adults and family members who called 9-1-1; the younger neighbor was uninjured and uninvolved, and there are no other reports of injuries. First responders located an illegal, loaded .25 caliber semi-automatic pistol at scene that was recovered as evidence. Investigators are working to determine how the handgun came to be possessed by a child, and the origins and transfer history of the same; family members are being interviewed at this time. The identity of the victim will not be disclosed. This is an active and on-going investigation; additional information may be released as it becomes available. The City of Yonkers and Yonkers Police Department are saddened by this tragic event, and remind individuals that all firearms must be safeguarded from children. Gun locks are available for free at the Yonkers Police Community Affairs Division (914) 377-7375. The College of Mt. St. Vincent will be conducting a shelter in place drill today at approximately 1:20 pm. This drill will last for approximately 30 minutes. Their campus is on Riverdale Avenue just over our border with the Bronx. Yonkers, NY – On Friday, April 12th, 2019, at approximately 7:45 PM, members of the Yonkers Police and Fire Departments along with units from Empress Emergency Medical Services responded to the gas station at 200 South Broadway on a report of a man down. Thereat first responders located two individuals who were unconscious and unresponsive; one appeared to be in cardiac arrest and the other had difficulty breathing. Units immediately rendered medical aid and transported the victims to nearby Saint Joseph’s Hospital. At the same time, a third male was located at scene in a passenger sedan in an altered mental state and apparently under the influence of narcotics; he was also transported to Saint Joseph’s Hospital. Officers cordoned off the scene and initiated an investigation into a potential overdose scenario. Shortly after arrival at the hospital, one of the victims was pronounced deceased; he is identified as Mauricio NUNEZ, a 43-year-old resident of Locust Hill Avenue this City. 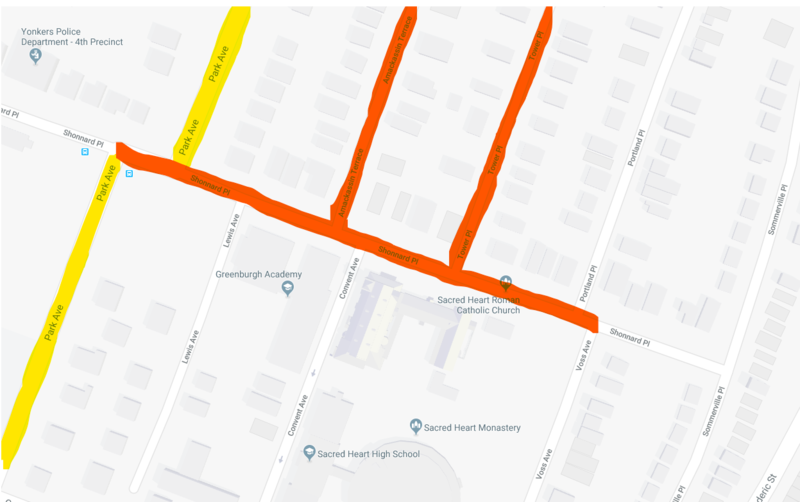 The two other victims, a 62-year-old male resident of Warburton Avenue this City, and a 43-year-old male resident of Highland Avenue this City, are both listed as in serious but stable condition. Detectives from the Narcotics Unit and Crime Scene Unit responded to the scene, interviewing witnesses and subjects, reviewing surveillance video, and processing forensic evidence. Preliminary investigation has yielded that the three individuals may have been ingesting what they believed to be cocaine inside a van at the gas station, and at that time were exposed to a still unknown debilitating substance that may be fentanyl or a fentanyl derivative. The van and sedan were secured at scene and transported to the Crime Scene Unit annex at the 4th Precinct where search warrants were executed yesterday evening to recover additional evidence. 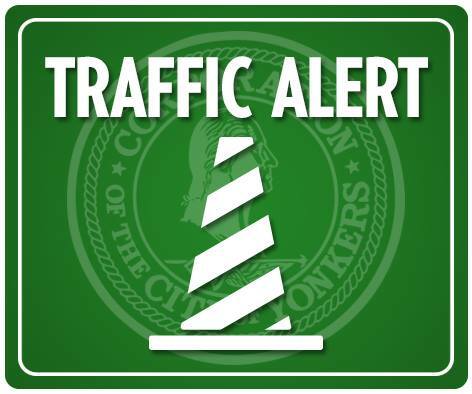 In an abundance of caution for the safety of our residents and first responders, the Yonkers Police Emergency Service Unit and Yonkers Fire Department Hazardous Materials Unit put safeguards into place last night at the 4th Precinct including the temporary closure of Shonnard Place between Park Avenue and Palisade Avenue; there were no additional exposures and the vehicles has been sealed / decontaminated. Investigators are actively working to identify the source of these narcotics. Subsequent to this on-going investigation, the Yonkers Police is issuing a Public Safety Announcement to area residents not to consume these substances; any illegal drug including cocaine, heroin, and opioids has the potential to be deadly on their own; cut or laced with fentanyl, the risk factor of overdosing and dying increases exponentially. Fentanyl and fentanyl derivatives, even in the smallest quantities, if consumed will in many cases result in death. Substance abuse treatment options are available – contact the Yonkers Police or your local health care facility for more information. Anyone with information regarding this incident or illegal narcotics is encouraged to contact the Yonkers Police Narcotics Unit at (914) 377-TIPS – all calls will remain confidential. 100% anonymous tips can be sent by texting the key word YPD plus the tip to 847411. Anonymous tips can also be sent to us directly through the Yonkers PD Tips app which can be downloaded for free to any Apple or Android device. The City of Yonkers and Yonkers Police Department offers its sincere condolences to the family of Mauricio NUNEZ. 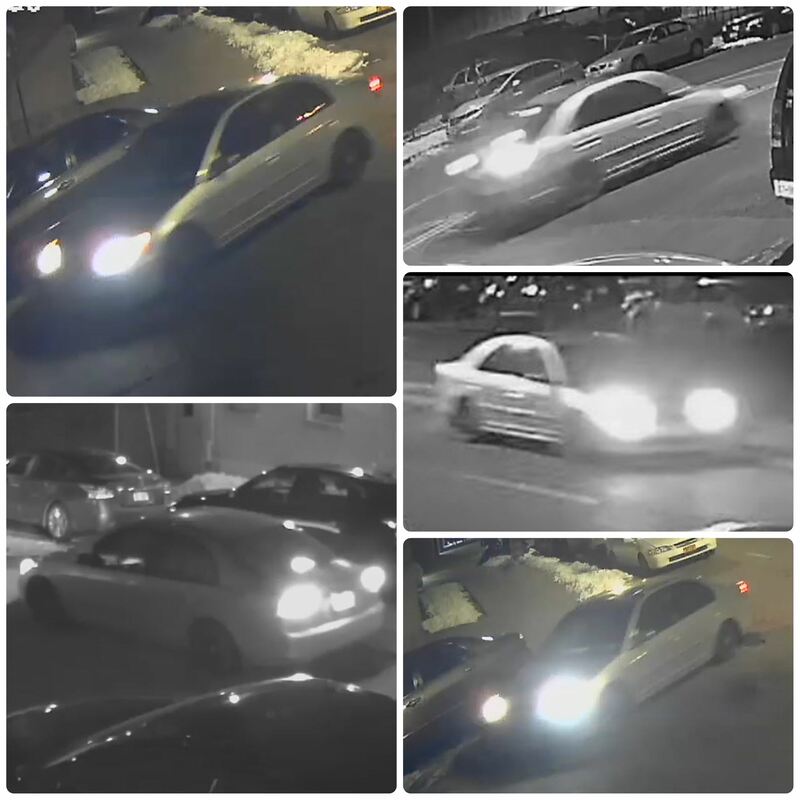 Yonkers, NY – On Friday, March 8th, 2019, at approximately 2:55 AM, members of the Yonkers Police Department responded to the area of Bruce Avenue at Radford Street on a report of a male struck by a vehicle. Thereat officers located a male pedestrian victim of a motor vehicle accident down on the road with severe injuries; medical aid was rendered to the victim and he was brought to a local area trauma center where he subsequently succumbed to his injuries and died. The victim was identified as Jesus Angel VILLANUEVA, a 23-year-old resident of Radford Street this City. Investigation yielded that VILLANUEVA was struck by a gray four-door passenger sedan that fled the scene of the accident. Detectives assigned to the Major Case Squad have been working diligently for the past several weeks to identify the operator of sedan. Initial leads were limited to several grainy nighttime images of what appeared to be an early model Honda Civic. Investigators canvassed dozens of potential witnesses, interviewed multiple subjects, and reviewed hours of surveillance video in order to develop information that ultimately produced a suspect; that person was placed into custody yesterday evening without incident, and subsequently arrested and charged in the motor vehicle accident that took the life of the victim. He is identified as John A. MARTINEZ, a 25-year-old resident of Oliver Avenue this City. The vehicle MARTINEZ was operating the night of the incident has also been located in the State of Connecticut; it is a 2003 gray Honda Civic and has been recovered as evidence. 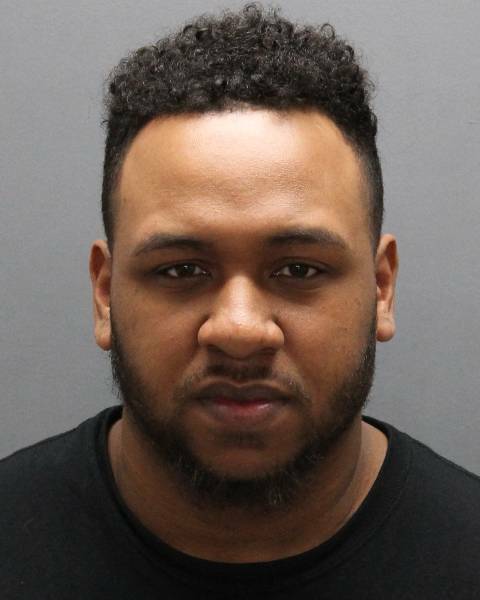 MARTINEZ has been charged with one count of Leaving the Scene of a Motor Vehicle Accident – Injury Resulting in Death, a Class D Felony in the New York State Vehicle and Traffic Law. MARTINEZ was arraigned today and has been remanded to the Westchester County Jail with bail set at $20,000; his next court date is scheduled for April 17, 2019. The case is being prosecuted by the Westchester County District Attorney’s Office. Additional information may be released as it becomes available. The City of Yonkers and Yonkers Police Department offers its sincere condolences to the family of the victim. 3RD PRECINCT FREE FAMILY MOVIE NIGHT TOMORROW AT THE CHEMA CENTER, DOORS OPEN AT 5:30 PM ! Our feature film will be Disney's Zootopia. From the largest elephant to the smallest shrew, the city of Zootopia is a mammal metropolis where various animals live and thrive. When Judy Hopps (Ginnifer Goodwin) becomes the first rabbit to join the police force, she quickly learns how tough it is to enforce the law. Determined to prove herself, Judy jumps at the opportunity to solve a mysterious case. Unfortunately, that means working with Nick Wilde (Jason Bateman), a wily fox who makes her job even harder. DOORS OPEN AT 5:30 PM SO GET HERE EARLY FOR A GOOD SEAT !!!! PLEASE SHARE THE ATTACHED FLYER. Residents and commuters are advised to plan accordingly. Thank you for your support.